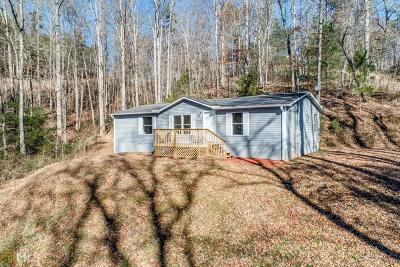 Recently Renovated move-in ready mobile home that sits on a permanent foundation sitting on 1.5 acres! 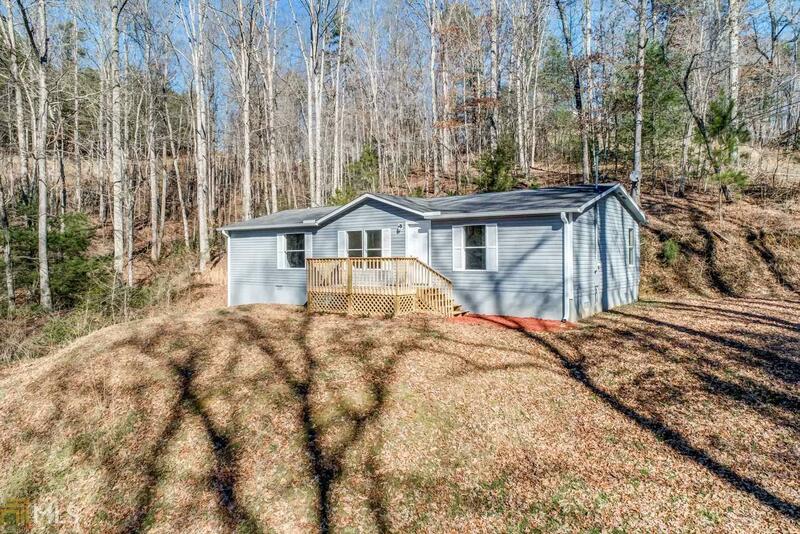 Pull up to a wonderful large front porch with the North Georgia Mountains to gaze at then step inside to gorgeous hardwoods, brand new-carpet, all new stainless steel appliances, new paint, fixtures, gutters & new central A/C! This home is located right the heart of Apple Country with only about a 15 minute drive to Downtown Ellijay. You do NOT want to MISS this one!!! Directions: Hwy 515 N Towards Ellijay. Turn Left On Hwy 382 Then Right On 382. Go 4.7 Miles And Turn Left On To Us 76. Drive 8 Miles And Turn Left On To Lower Tails Creek Rd. Right On To Nugget Lane. Will See Pebble Court On Right. Sign In Place.